Yes looks stupid, but it works for me. I seen more than a few battleship mining fleets even before alphas came along. This is for a Max alpha skills. I'm mining 602m per cycle, when my max alpha Venture 376m per cycle. 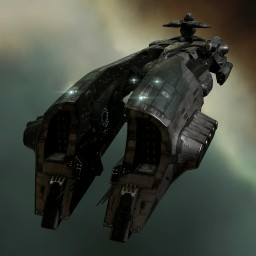 I use it for mining fleets with orca boosting.